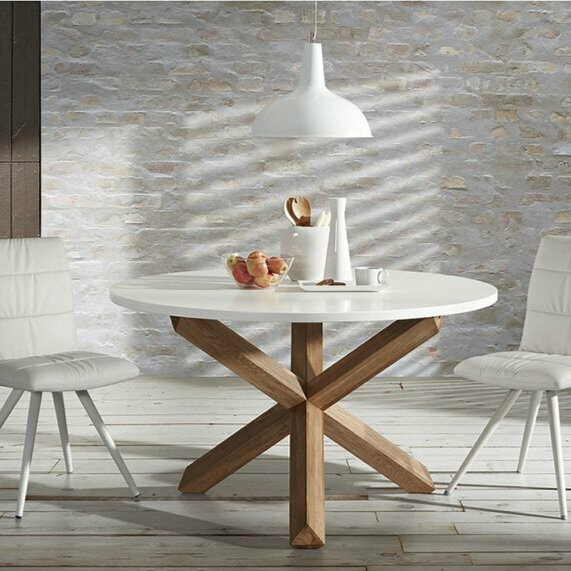 Here at Globe we offer a wide range of dining tables, chairs and accessories. Here is a taster of our tables and settings. Call us now or visit us in store to see our full range. Call us now or visit us in store to see our full dining range.